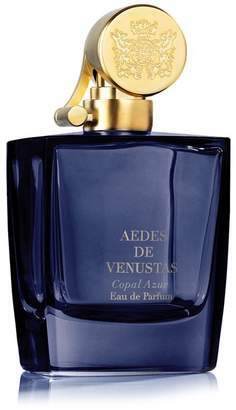 The Aedes de Venustas Purse Spray is built around the unique cap engraved with the Aedes insigna, signature of the new collection. 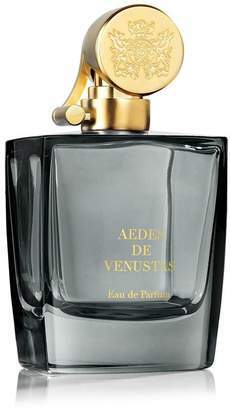 It is refillable and holds 10ml travel sprays, available in both signature and Iris Nazarena. The boxes of 3 refills are purchased separately. 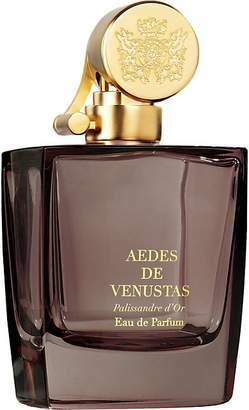 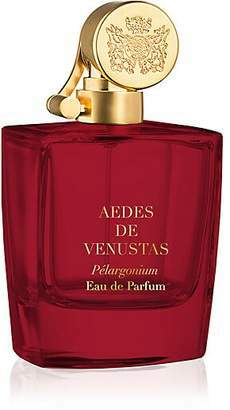 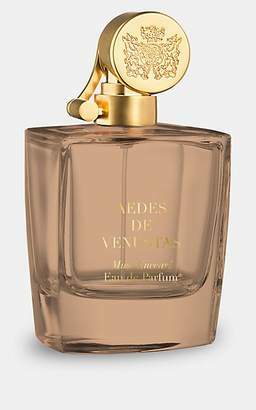 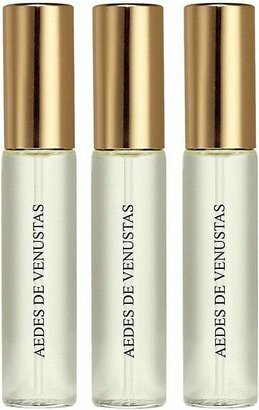 Aedes de Venustas Women's Purse Spray A great designer gift. 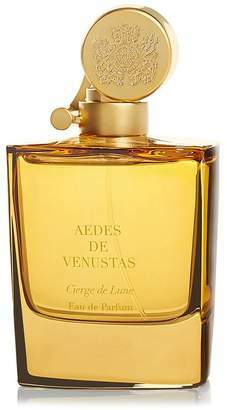 Shop Aedes de Venustas at Barneys New York.